Many of my clients have the ultimate desire to rank #1 Bestseller on Amazon when they launch their books (knowing that the NYT Bestseller title is almost always held by a traditionally published book). They think it will give them more credibility or clout and single them out as the best of the best in a sea of 800,000 other books self-published in a year. 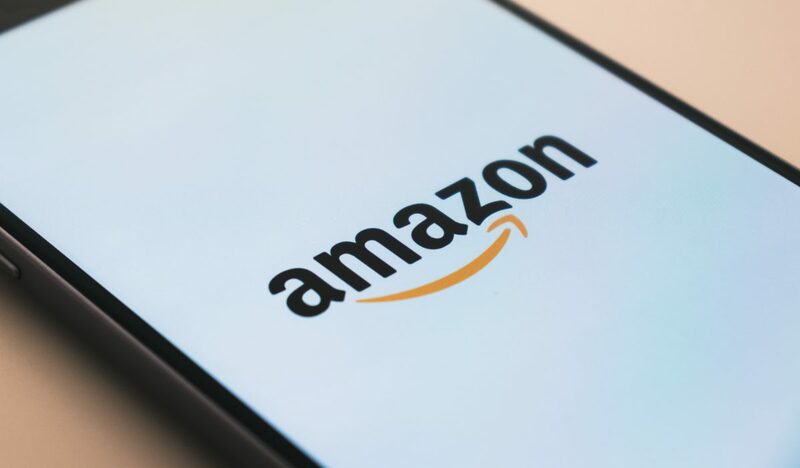 But what does it mean to be an Amazon bestseller and what does it do to help your bottom line? An Amazon Bestseller is a race to the most sales in a category on a specific day. If you are the only person launching a book in that category and your friends buy it all at once you can easily become a bestseller. It has no bearing on the quality of the writing or the number of books sold. Why are you writing and self-publishing a book? Is it to have the word author (or bestselling author) on your byline? Is it to increase your credibility in your field of work? Is it to educate and inspire others with a legacy piece that captures your brilliance in a book? None of these goals are wrong or bad. And honestly, knowing your goal helps determine how you choose to write, publish, and market your book. If your ultimate goal as a business owner is to bring in clients and increase your bottom line, then may I suggest the best route is to publish a book AND consistently create content to stay top of mind. I define content as anything you are putting out in the world that spreads your ideas on topics relevant to your area of expertise. They can be blog posts, newsletters, articles, videos, social media posts, webinars, workshops, and speaking engagements. Consistently showing up allows your audience to get to know, like and trust you, and keeps you top of mind when they or someone they know needs your expertise. The challenge with creating content is that we often don’t realise what our audience doesn’t know because for us it’s usually second nature. The other challenge is taking the time to create new content. “I just wrote a whole book and now I have to blog too? !” Yes. It’s so much easier to scroll through Facebook or binge watch Netflix than to sit at our keyboards and write, let alone be vulnerable enough to put our writing out into the world consistently. My best advice for all these challenges is a mastermind that is both a bouncing board for ideas and an accountability partner for follow through. The last coach I hired specifically because I saw her thought leadership every week and was able to determine after a while that her style worked best with my needs. It was not because she was an Amazon Bestseller. When I look around my networking circles, it is those people who are seen and heard All. The. Time. That are the most successful, not necessarily the people who are Bestselling Authors because of a chapter they wrote in a compilation book. If your only goal is to have Author on your business card, then all the more power to you, but if your goal is success in your business, visibility matters more. Do both. Of course, being an author is a huge part of spreading your thought leadership and does bring you credibility, but it’s not enough to write a book, hit bestseller on one day, and walk away waiting for a cooked dinner to fall into your lap the next. I created my monthly mastermind specifically because I know that consistently putting your thoughts out into the world and staying top of mind works better at getting you, the business owner, new clients. For more information about the next round of the Mastermind click here.